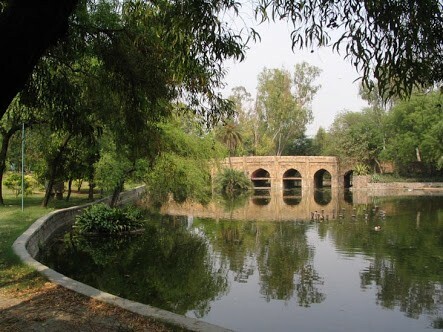 This fort in South Delhi definitely deserves to top the list. With a perfect scenic view and a lake the couples are all set ready to get their pictures clicked and await the uniqueness in the final outcome. Casual dresses with a rustic background gives the pictures a different twist. 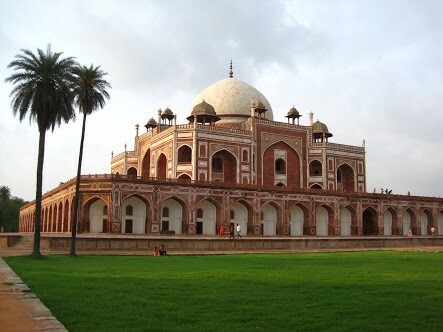 This monument in Delhi provides a vintage feel which is the most sought-after when it comes to photo shoots. The decade’s old monument has a charm in itself and the couples who wish to see an ‘old ‘ effect in their pictures, then this is exactly the place you need to choose. 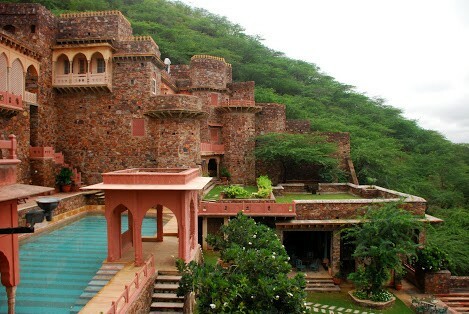 Just a couple of hours drive from the main city of Delhi, Neemrana serves as a perfect for soon-to-be married couples. It provides with some breathtaking backgrounds and gives a feel that can only be compared to Rajasthan royalty. So, for those who are looking for something close to royalty, this is your place. The lush greenery in this beautiful garden is a perfect and a desired setting for any couple or a photographer. Early morning lights provide an ideal setting for mesmerizing pictures and to capture the expressions of the bride and groom. 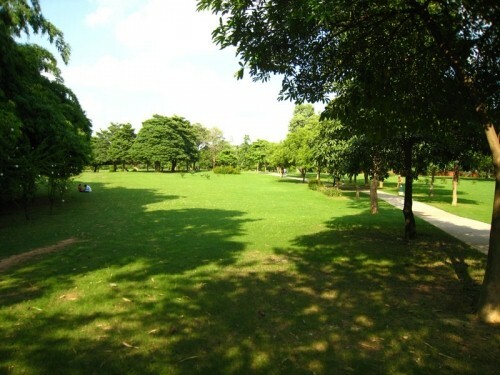 Located right in the middle of Gurgaon city, this place offers lush greenery, serenity and tranquility all around. For the couples, this is a wonderful place, a visual treat and an attractive spot. 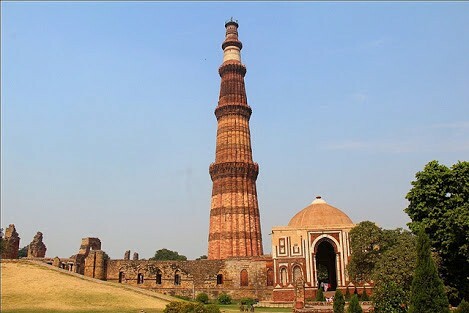 The second tallest minar in India at 72 metres is the Qutub Minar located in the south of Delhi. The red sandstone and marble of this minar are itself unique which makes the pictures look more attractive. Inside the tower, a circular staircase with 379 steps leading from the bottom to the top story add another level of joy to the romantic and creative photography. Hope that solved the problem of finding the best venue for your pre-wedding shoot. Now to find and book the best venues for your wedding in Delhi – NCR, visit VenueMonk.